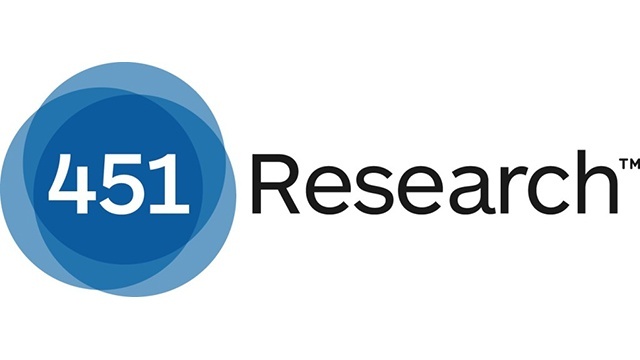 451 Research is an independent technology-industry analyst company focused on the Business of Enterprise IT Innovation. Their research makes sense of swiftly moving trends in the industry creating information technologies (IT) used by large and midsized organizations. "AppScale presents an interesting twist on cloud computing and devops. While most vendors are targeting primarily large enterprises, they are leaving the larger number of midsized and SMB organizations a somewhat open market. Whether AppScale is able to capitalize on new and leading-edge trends among these clients will largely determine its success. Several years ago, this market was not ready for open source software, largely because suppliers, integrators and the channel had yet to truly embrace open source. Today, however, open source software is a mainstay of nearly all IT use, even among SMBs, so there may be opportunity in a similar scenario for devops going forward."